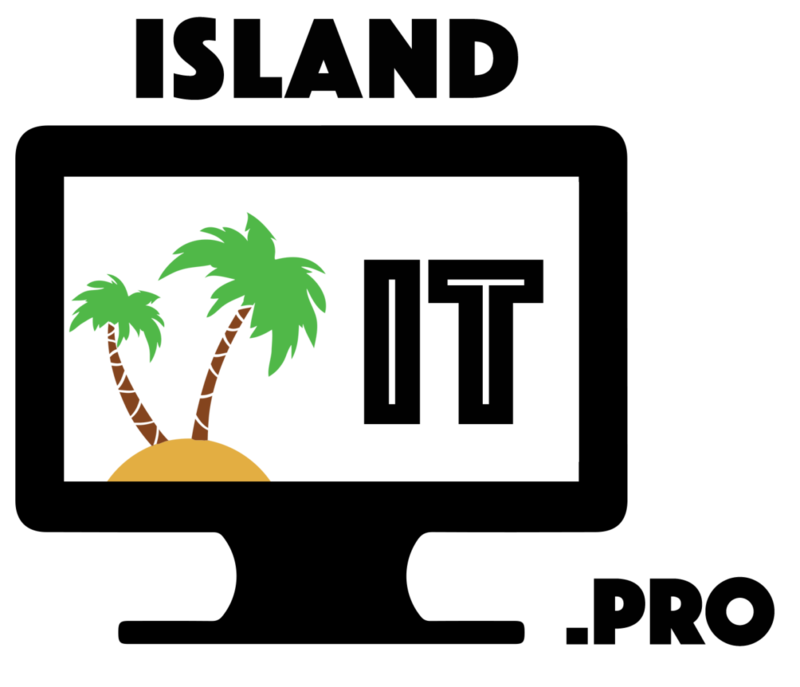 At Island IT, we are local islanders here to provide computer services for islanders. We live and work on the beach so we understand the local technology and infrastructure challenges for your home or business. Our broad range of IT expertise and superior customer service should make us your #1 choice for IT solutions on Fort Myers Beach and in surrounding areas. 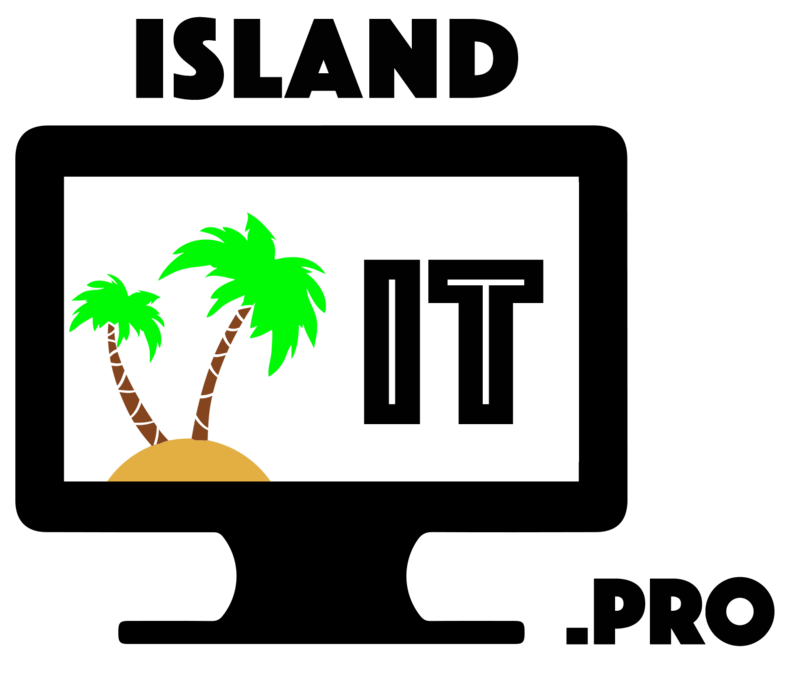 Let us help you enjoy the beach paradise by helping you manage your IT services.